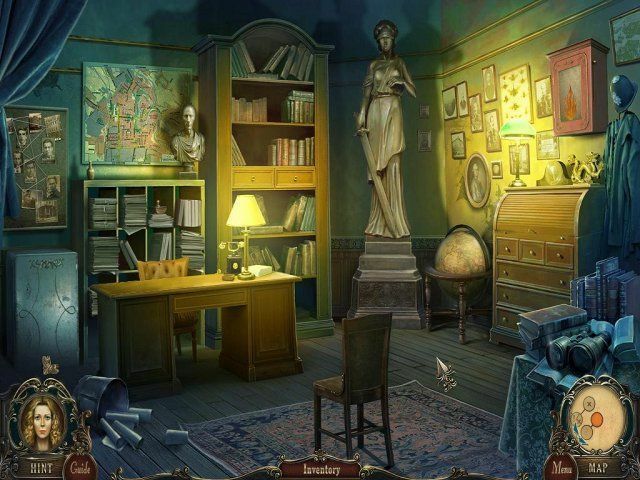 All about Brink of Consciousness: The Lonely Hearts Murders. Collector's Edition. Download the trial version for free or purchase a key to unlock the game! Take on the role of Owen Wright, a distraught father whose daughter has been kidnapped by the treacherous Lonely Hearts Killer! 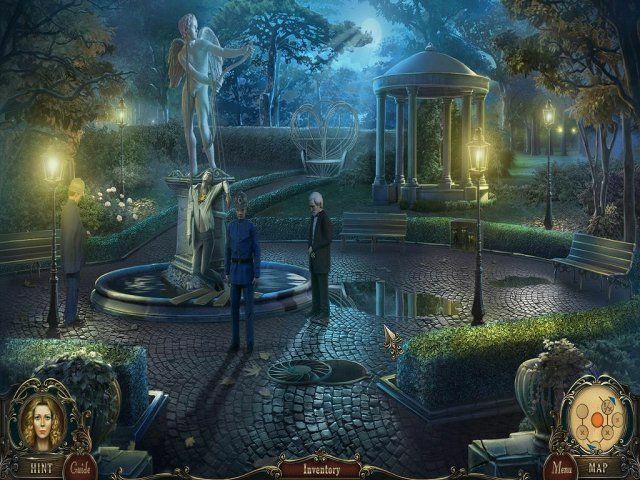 Play through this epic mystery full of hidden object sequences, mind bending puzzles, and a story that will have you on the edge of your seat! Hurry, you can’t wait any longer! The Lonely Hearts Killer only holds his victims for thirty days...and time is quickly running out! The Lonely Hearts Killer is wreaking havoc on a small town. He is on a vicious killing spree, focusing on the lonely and broken hearted. Help Owen Wright, whose daughter Olivia has been kidnapped, solve the case and save the day in Brink of Consciousness: The Lonely Hearts Murders! 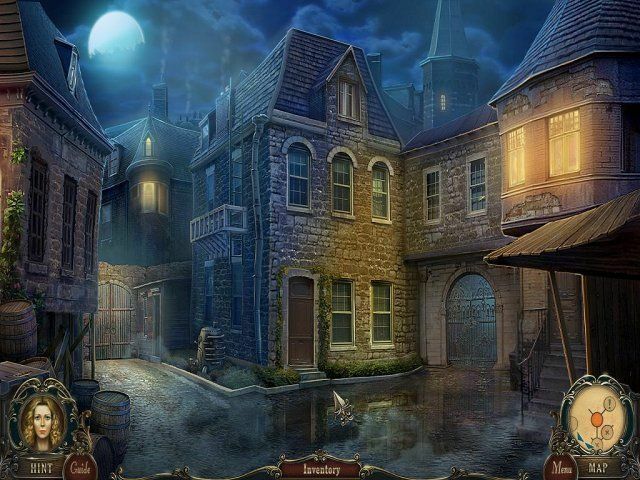 Clues are scattered about the town, and witnesses will help any way they can. 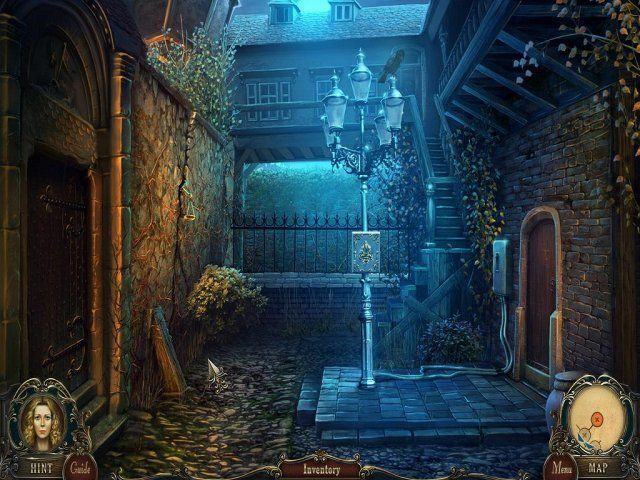 However, there seems to be more dead ends than anything on the trail to find the killer! 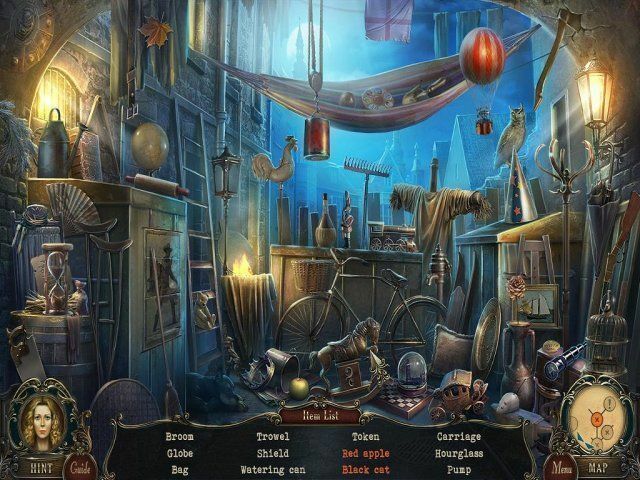 With epic hidden object sequences, mysterious puzzles to solve, and a story more thrilling than any game you have ever played…you are not going to want to step away until the Lonely Hearts Killer has been brought to justice! 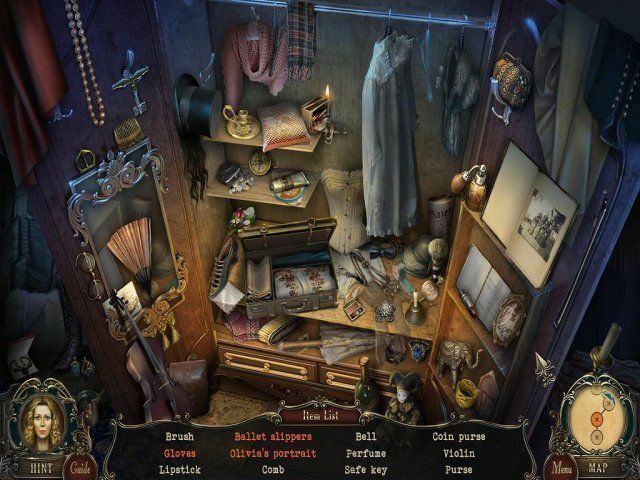 Get ready to take an amazing hidden object puzzle adventure that you will always remember! What are you waiting for? Time is running out! I am playing this game again, as some of the puzzles were hard and I skipped, so this time I am giving it a good go. Very classy and good game. Love it. 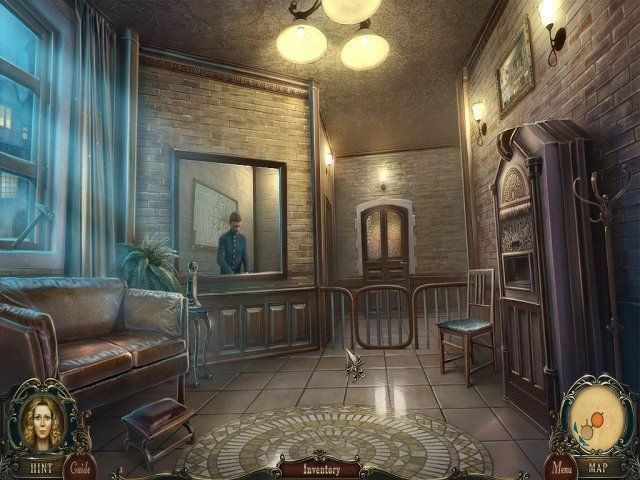 Very classy game, some hard puzzles, very enjoyable although bonus section very short.